One of my go to shampoos when I have a severe breakout. Not perfect by any means. Selenium Sulfide is a harsh ingredient for some of us, particularly at 2.5% concentrations which is why it remains prescription only in the USA (although it is available OTC in the UK). However there’s a whole host of reasons why doctors continue to prescribe it – It works. 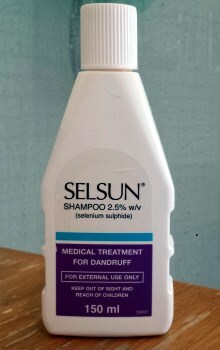 The Selsun brand is one of the most well known anti-dandruff shampoo brands in the world. That said, there is little in common with this shampoo and the Selsun Blue shampoos you see in stores and pharmacies the world over. For one, they aren’t made by the same people, so why they share the Selsun name is a mystery. 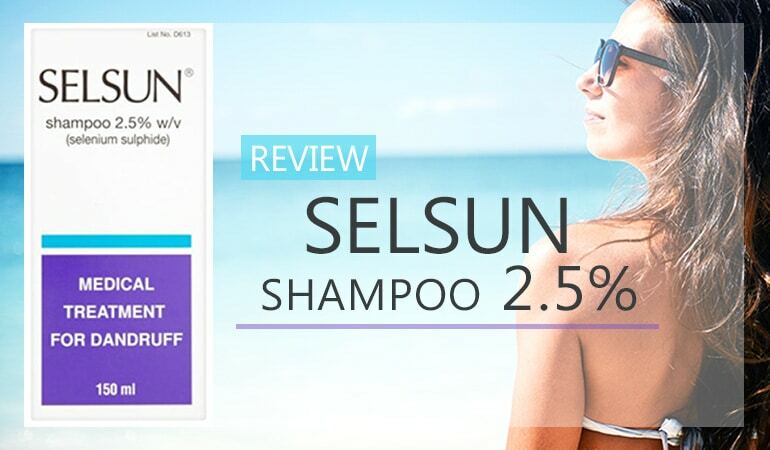 In addition, Selsun 2.5% contains 2.5% of its active ingredient Selenium Sulfide, as opposed to the 1% you find in Selsun Blue. 2.5% selenium sulfide is only available on prescription in the USA but this shampoo is available OTC in Europe. Quite why there’s such a discrepancy in the laws I don’t know but 2.5% doses of selenium sulfide are perfectly safe if the shampoo is used as per the instructions. If you are in the USA there are a number of ways you can buy the product online which I’ll cover later in this review. 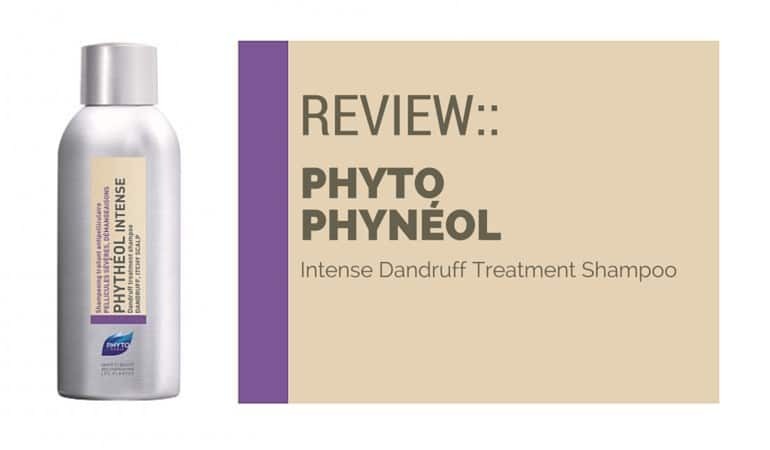 It’s scientifically more effective than zinc pyrithione OTC one – the most common anti-dandruff active ingredient on the market today. In particular, a shampoo with a 2.5% of selenium sulfide provides prescription level anti-dandruff protection. And as mentioned, for many of us it is available OTC these days. I’ve personally used 2.5% selenium sulfide for a number of years now, in particular when I suffer from a bad breakout, and it remains one of the most effective active ingredients out there. As with any medication, there are downsides to selenium sulfide. Some people will react to it. If you are one of those people – stop using immediately. And as I mentioned earlier, please read the instructions before using this shampoo in particular. Selenium Sulfide is strong. But is this particular shampoo a good one to use? But is this particular shampoo a good one to use? The UK bottle looks very clinical. The branding screams prescription only. There are actually a few different brandings as you can see below. They are all the same shampoo inside the bottle but this is one confused brand. Possibly as a result of it being a prescription formula for so long. While the Selsun brand is synonymous with the color blue, this stuff is orange. Really really orange. 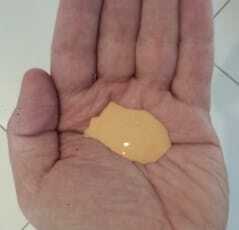 It’s a thick liquid and actually feels like it’s been whipped full of air. You don’t need much of it at all when washing and I would use sparingly. The smell isn’t particularly pleasant – quite clinical and although it foams well your hair won’t feel soft afterward. A conditioner is definitely advised. That said, despite the smell and wash, this shampoo is effective. If you suffer from all but the severe seborrheic dermatitis then this shampoo will help control your condition. But is it chockablock full of harsh ingredients? Don’t get me wrong, this isn’t a gentle shampoo – this is a prescription-strength dandruff shampoo. It’s a chemical soup. But the chemicals have been chosen well. There are “only” three known ingredients in this shampoo that can cause contact dermatitis. When compared to the majority of shampoos we’ve reviewed, this a good number. Incredibly, this is more gentle than most “organic” shampoos we’ve reviewed. 1. Perfume. I do wonder how much perfume is in the shampoo given how bad it smells. 2. MEA Lauryl Sulfate. Acts as both a detergent and a foaming agent. There have been a number of reports on the toxicity of SLS in combination with MEA if used consistently over a period of time. It can dry the skin too. 3. Sodium Hydroxide. Better known as lye. All “real” soaps are made with lye. There shouldn’t actually be any sodium hydroxide left in this shampoo after saponification. Although the formulation isn’t ultra-gentle, there are far worse shampoos out there. Unless you have a specific reaction to Selenium Sulfide, perfume, MEA, SLS or any of the other chemicals then this shampoo will help control all but the most severe bouts of seborrheic dermatitis. As I said, I have used this shampoo for years. Why? Because it works. In the USA 2.5% Selenium Sulfide is only officially available in the USA on prescription. In Europe you can buy it OTC. That said, I have heard that there are a number of retailers who are selling it in eBay. All of the “Add to basket” buttons on this page point to eBay. You could check that route out? How can I get with colors blue, us you I you said. We’re will I find the OTc, located. c’est un excellent produit, le seul qui soit vraiment efficace, sur ma dernatose séborhéique que je traine depuis vingt ans, plus que tous les antibiotiques malsains ou corticoïde réunis que pourront vous prescrire les dermato français. Aller en Suisse ou en Belgique pour en trouver puisqu’en France les mandarins le boude. Available in Canada, no prescription needed. 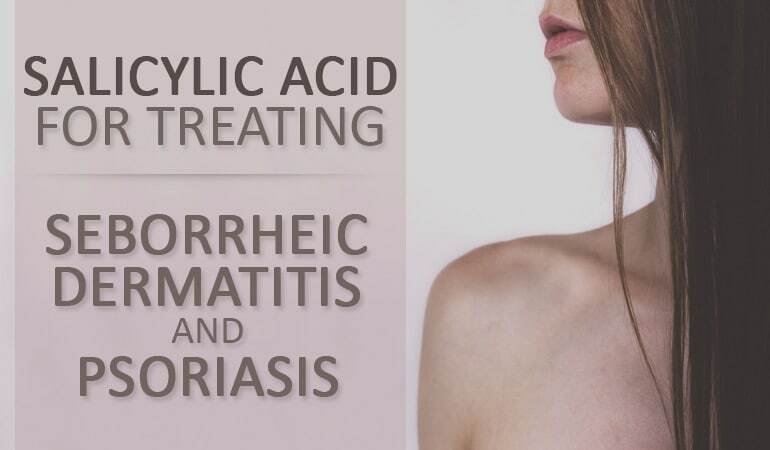 Also this product is the one recommended by physicians to treat pityriasis versicolor (white stains on skin, search the web for more infos).